The 25th IEEE International Conference on Image Processing (ICIP; https://2018.ieeeicip.org/) will be held in Athens, Greece on October 7-10, 2018. 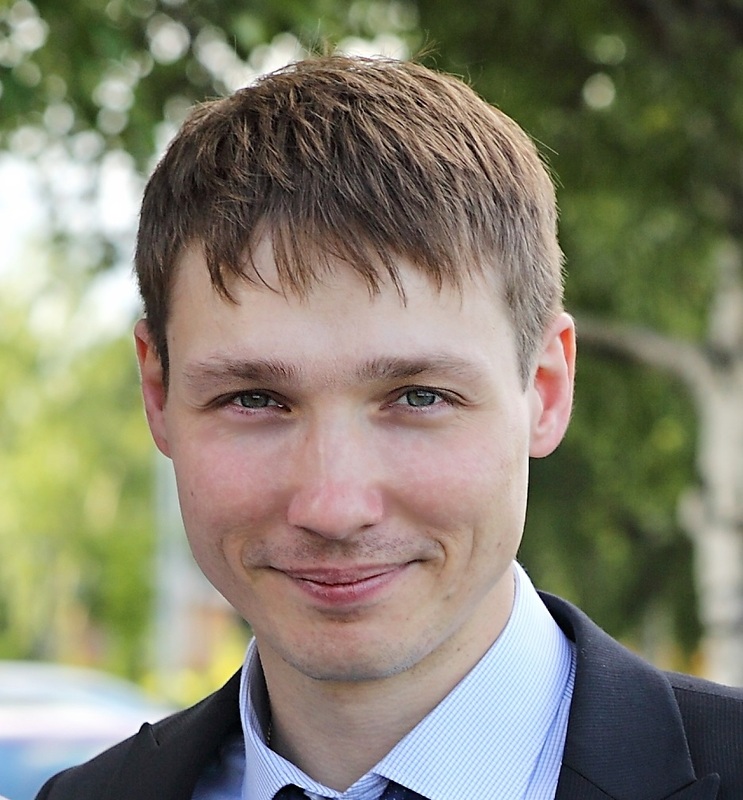 ITEC researcher Anatoliy Zabrovskiy will present “A Practical Evaluation of Video Codecs for Large-Scale HTTP Adaptive Streaming Services” within the special session on “Video Coding at Scale”. The abstract is as follows: The number of bandwidth-hungry applications and services is constantly growing. HTTP adaptive streaming of audiovisual content accounts for the majority of today’s internet traffic. Although the internet bandwidth increases also constantly, audio-visual compression technology is inevitable and we are currently facing the challenge to be confronted with multiple video codecs. This paper provides a practical evaluation of state of the art video codecs (i. e., AV1, AVC/libx264, HEVC/libx265, VP9/Iibvpx-vp9) for large-scale HTTP adaptive streaming services. In anticipation of the results, AV1 shows promising performance compared to established video codecs. Additionally, AV1 is intended to be royalty free making it worthwhile to be considered for large scale HTTP adaptive streaming services. 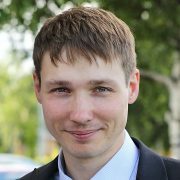 Additionally, Christian Timmerer will participate at the “ICIP 2018 Innovation Program” (https://2018.ieeeicip.org/InnovationProgram.asp) where he will “Video Coding for Large-Scale HTTP Adaptive Streaming Deployments: State of the Art and Challenges Ahead”: Real-time multimedia information and entertainment services – specifically, streaming of digital video and audio content – account for the majority of today’s traffic in the Internet, and their amount and share of traffic are still growing. Users expect to generate, distribute, share, and consume any media content, anywhere, anytime, on any device, in high quality. For real-time media transmission over the open Internet, a major technical milestone certainly was the advent of the HTTP Adaptive Streaming (HAS) technique, resulting in standards like DASH, HLS, and CMAF. In terms of video coding, we are faced with a plethora of existing/deployed video coding formats already (i.e., AVC, HEVC, VP9, AV1) and even more are coming (i.e., VVC, maybe AV2) which results in a multi-codec HAS issue to be solved in the near future. This calls for a framework to enable optimal usage of multiple codecs within HAS deployments depending on the context conditions including encoding complexity, bandwidth constraints, decoding capabilities, and deployment costs. In this talk we will review state-of-the-art in video coding for large-scale HAS deployments as well as challenges ahead. Furthermore, Christian Timmerer will be on the panel entitled “Young Professionals Networking Event” (https://2018.ieeeicip.org/YoungProfessionals.asp) where he will share his career story and experiences with early career engineers and scientists as well as senior graduate students.